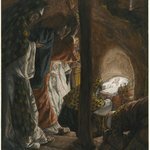 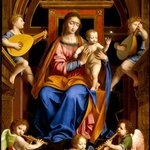 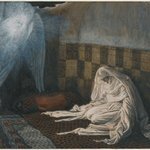 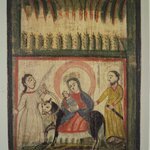 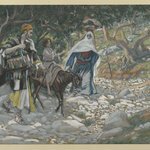 Warned of impending danger in a dream, Joseph escaped Bethlehem and fled with his family to Egypt, evading Herod’s murderous plan. 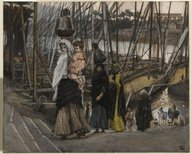 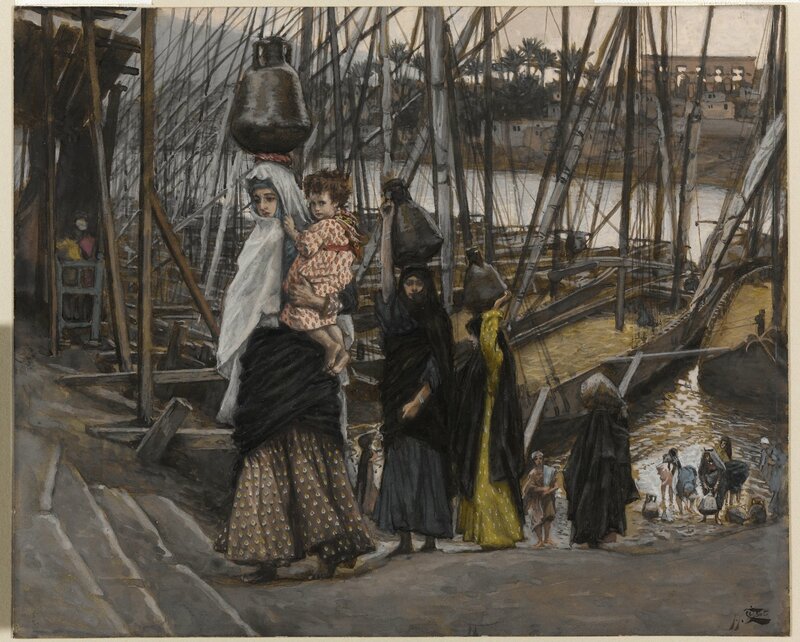 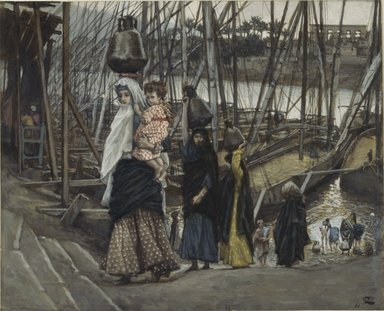 Carrying Jesus in her arms, Mary resumes the chores of daily life—here, fetching water—against the backdrop of the Egyptian landscape, distinguished by the palm trees and the island of Rhodes, which Tissot had sketched on one of his research trips to the Middle East in the late 1880s. 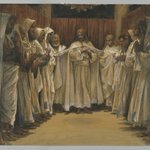 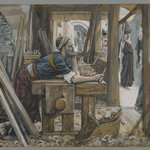 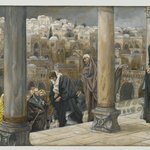 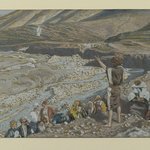 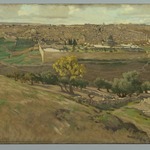 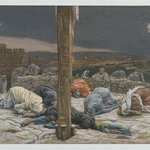 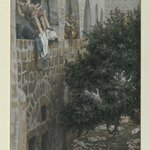 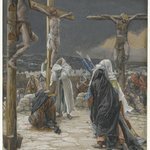 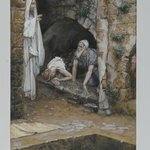 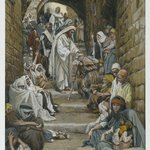 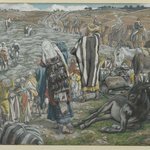 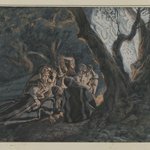 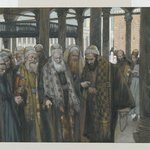 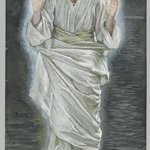 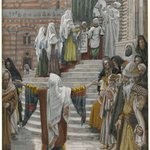 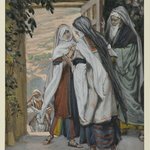 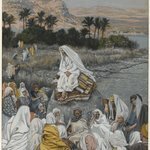 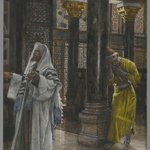 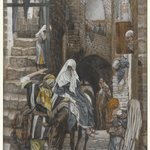 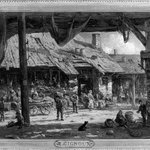 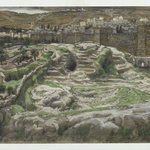 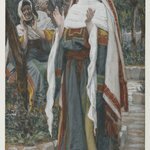 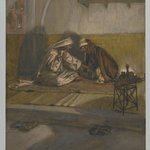 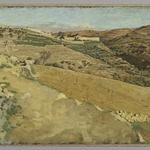 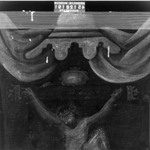 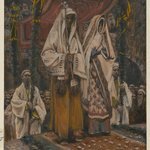 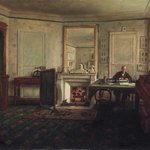 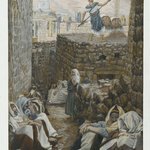 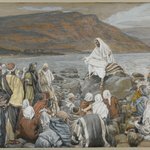 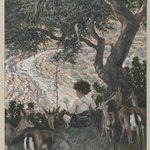 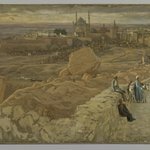 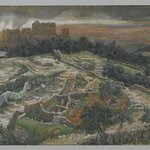 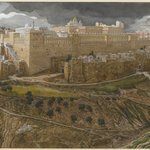 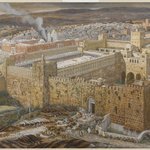 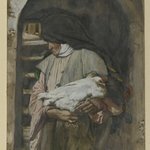 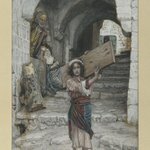 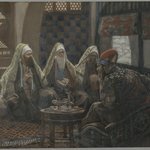 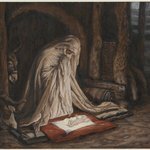 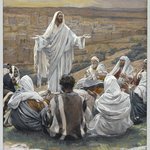 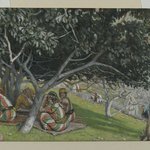 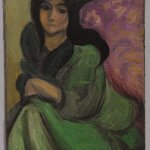 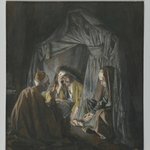 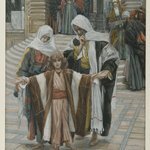 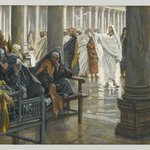 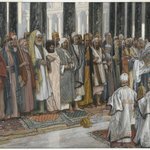 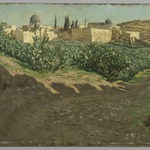 Mindful of connecting the narratives of the Old and New Testaments, Tissot reminds readers that Moses was found on Rhodes by Pharaoh’s daughter.